Audi A1 information: everything you need to know if you own it, are thinking of buying one or just want to find out more about Audi's mini. Click on the links below for all of CAR magazine's news, reviews, videos, scoops and spy photos of the A1 car range. The A1 is Ingolstadt's answer to hometown rival BMW's Mini. It shares much of its hardware with other superminis within the group including, most obviously, the VW Polo. 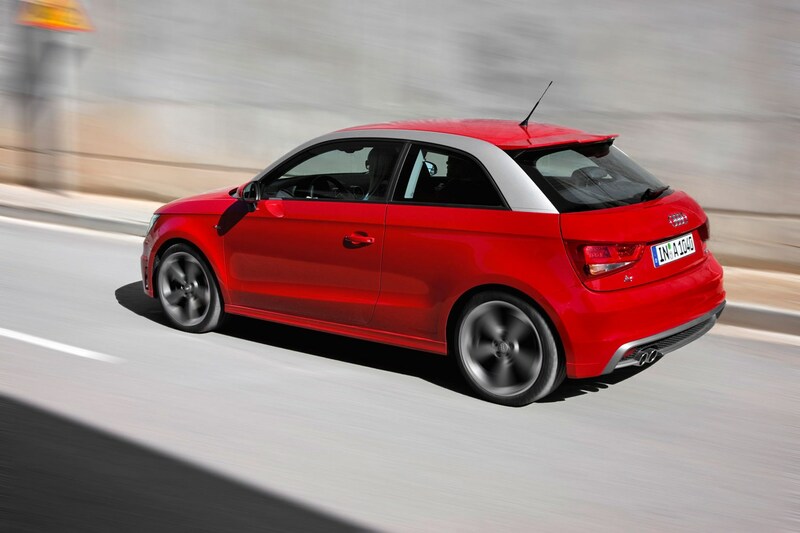 For more information on the Audi A1, click on our further stories on the links below. This is a classic platform-share car. You could have much of the engineering in a cheaper VW Polo - or for even less, a Seat Ibiza or Skoda Fabia. But to pursue such arguments is to miss the point. People lust after the Audi mini precisely because of that badge, and the associated quality that comes with it. And that means it's beautifully built, transferring the Audi ethic to this smaller B-segment size - you can choose between three- and five-door A1 Sportback shapes - and with the usual attendant quality details inside too. The cabin is a mini-me A3's, give or take the odd cheaper surface here and there. The boot's not massive, but then this is a supermini, remember. And if you get the chance to consider the four-wheel drive S1 Quattro, we challenge you not to have a giggle in this 230bhp pocket rocket. Five-door, sports-spec Audi 'mini rated. Worth £24k? Ever thought a supermini needed 4x4 drive and 228bhp? Audi will launch its long-awaited Mini challenger in 2010.